If you are planning on having a private party or just want complete privacy then why not hire Airjump exclusively by the hour with only a minumum requirement of 2 hours?! 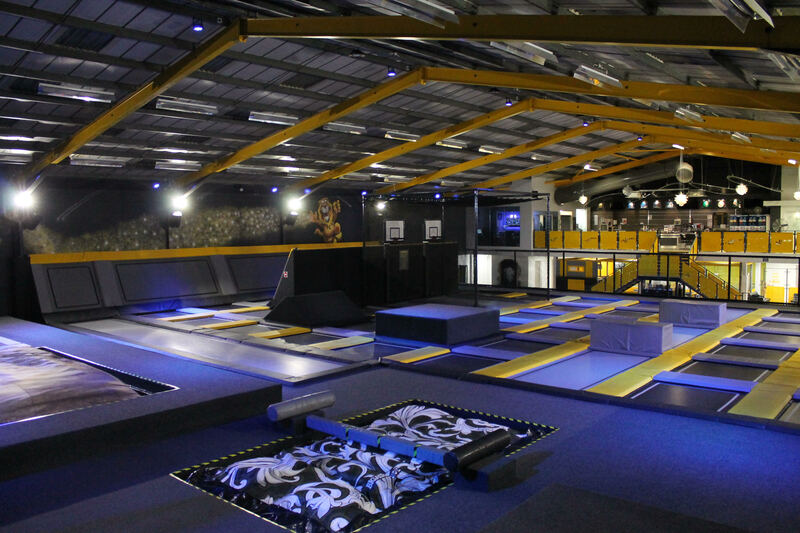 With exclusive hire you will have complete access to one of the UK’s premier trampoline parks for two hours. This includes access to all party rooms, cafe and park with Air Bag, Dunk Nets, Interactive Games, Free Jump, The Wall and so much more.